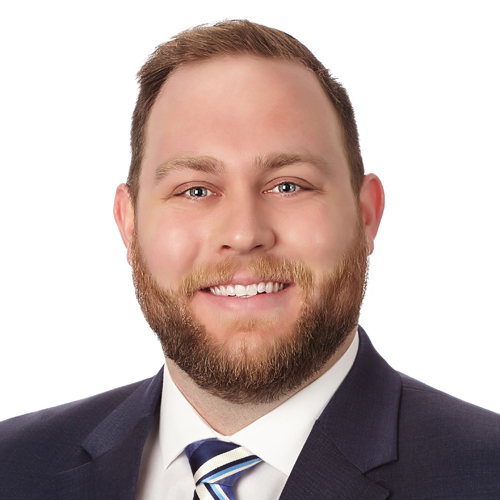 Matthew Boltz is a junior associate for Mohr Partners, Inc. in the Dallas office. As a member of Bob Mohr’s team, Matthew’s responsibilities include identifying the real estate needs of a wide variety of national and local corporations and focusing on strategic planning. He is also responsible for growing the revenue of his clients through strategic partnerships and targeted sales in vertical-specific industries. Prior to joining Mohr Partners, Matthew worked first as a finance intern and then as an analyst for Jackson Cooksey, where he drafted financial analyses, conducted nationwide market research, qualified potential client leads, and created marketing materials for brokers to use during their sales pitches. In his spare time, Matthew volunteers for Meals on Wheels as a driver, delivering meals to elderly and disabled citizens, and as a volunteer project coordinator at HOPE Farm, Inc., an organization providing young boys with positive male role models.